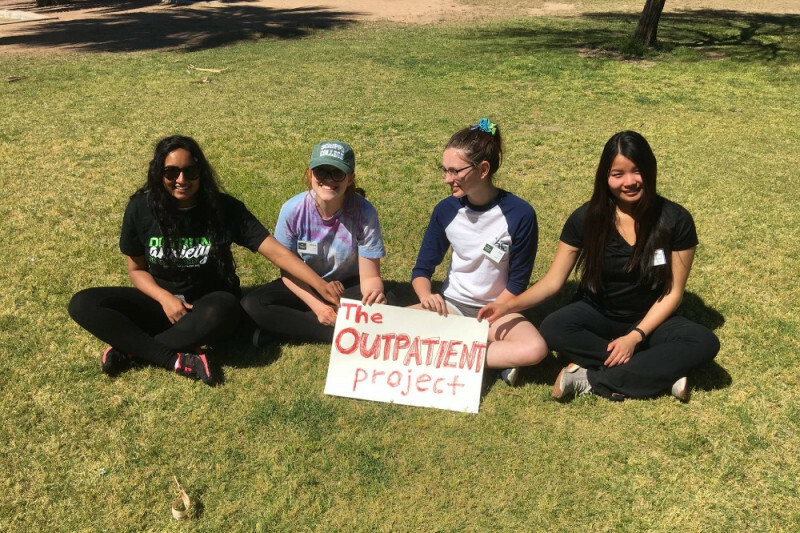 The Outpatient Project presents The Human Health Library to help reduce stigma, spread awareness, and promote education about mental and physical health issues in our local community. This event, occurring on Saturday August 19, 2017 from 1:00PM to 4:30PM at the Dusenberry-River Library, is open to the public to come in and "check out" our many human "books," representing several conditions and circumstances people in our community live through on a daily basis. 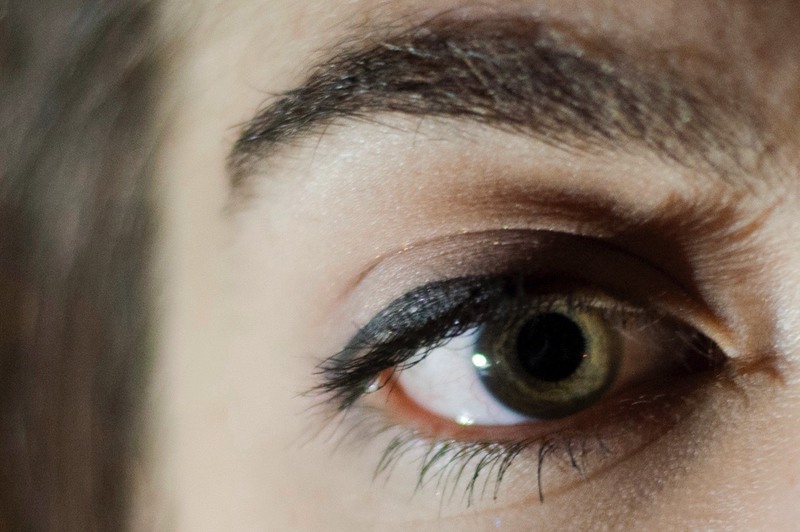 A collaborative project between The Outpatient Project and Anxiety in Teens. 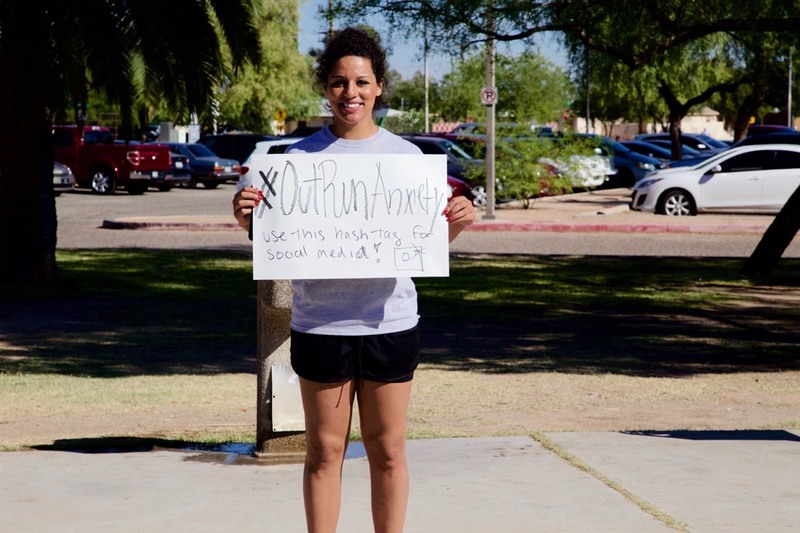 These interviews were filmed at the OutRun Anxiety 5K walk/run held at Reid Park, in Tucson, AZ on May 21, 2017. Participants elaborate on their own experiences with anxiety, and why they chose to build awareness for and fight stigma against anxiety.